The Star Wars saga continues with this adorable new plush collection from Underground Toys! This 9-inch tall series stars all your favorite Force Awakens characters, each soft and huggable plush speaking authentic phrases from the film! Officially licensed, collect them all! 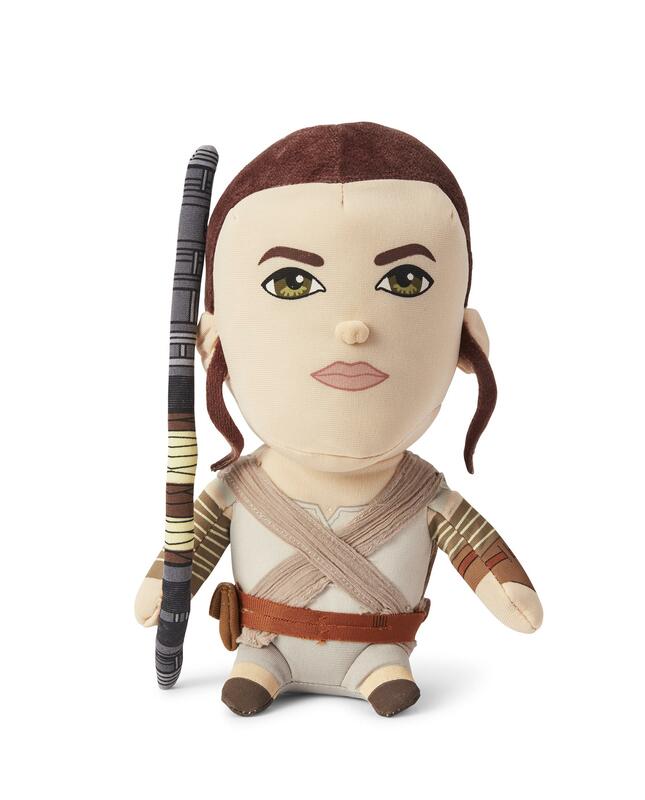 Series stars all your favorite Force Awakens characters, each soft and huggable plush speaking authentic phrases from the film!